When you plan out your story, you need to figure out what makes it unique. What makes it stand out from the rest? In our story, Titanic Deception, we used a conspiracy theory that already existed, that the Titanic was switched with the injured Olympic, and that made her vulnerable on the crossing. We added in a fictional fix-it corporation that helped the White Star Line recoup the money they lost when the Olympic was damaged and hid the evidence. All this comes to light in 2012, when our hero, Michael, discovers his grandmother’s diary. Proving it is the hard part, but this was our unique hook. So, what’s the hook for your book? What makes it different? What keeps it from being predictable? Does your protagonist have a back story that gives him a perspective no one else has? Does the ending have a surprise twist? Find something that will make the reader want to pick up your book instead of the one next to it, then keep the reader turning the pages through good storytelling and storycraft. Top it off with excellent editing and formatting to make the book a pleasure to read. You want to give the reader the full package. Like the first blossoms in spring, you want your hook to entrance and engage your reader. In ancient times, women were regarded as sacred. They were thought to hold the mystical power of creation—responsible for the continuation of our species. With the rise of Science and Religion, these myths were dispelled and their plight began. 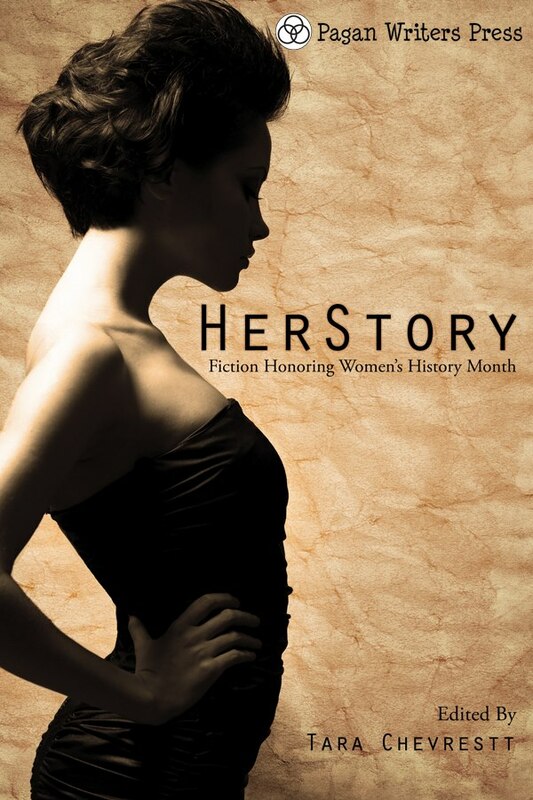 HerStory: Fiction Honoring Women’s History Month is a collection of Flash Fiction and Short Stories from today’s top authors featuring female characters that exemplify strong strength of mind, body, and character. Some of these tales are based on real people while others are purely fictional. However, all are standing up for themselves and what they believe in. Grab yourself a glass of wine or favorite hot beverage and get comfortable as you read about the lives of women who will light the fire in your soul. Because they have the same agenda: empowering girls/women, Keira’s Kollection owner Mr. Wagstaff has graciously agreed to donate a Strong is Beautiful T-shirt. One very lucky woman is not only going to walk away with a paperback copy of HerStory and be empowered through words, but she will also be showing her empowerment right there on her shirt. And that’s not all, the grand prize winner also gets a pair of earrings from Cathy from Etsy, who runs Yesware. 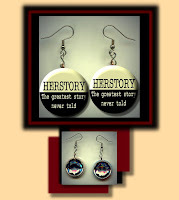 The earrings sparkle one side and have a message on the other side: the greatest story never told. 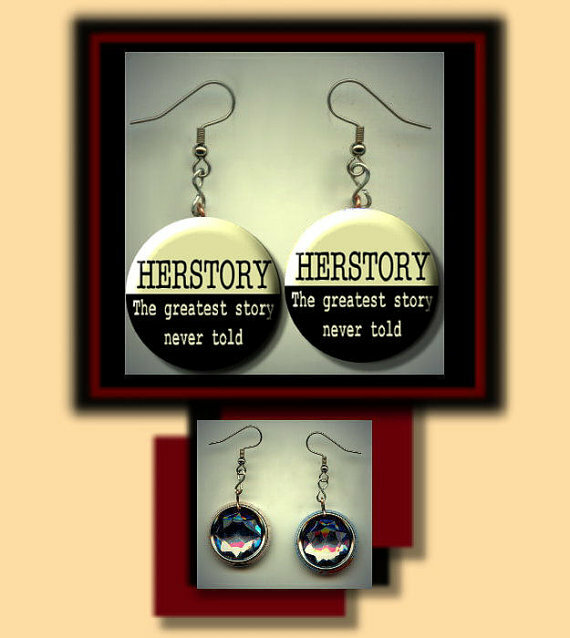 Only, we’re telling it, the authors of HerStory. We are telling it. Author Laura DeLuca has donated an incense diffuser to go along with some handmade soap from Greenchild Creations. And we’re throwing an e-book into this mix. 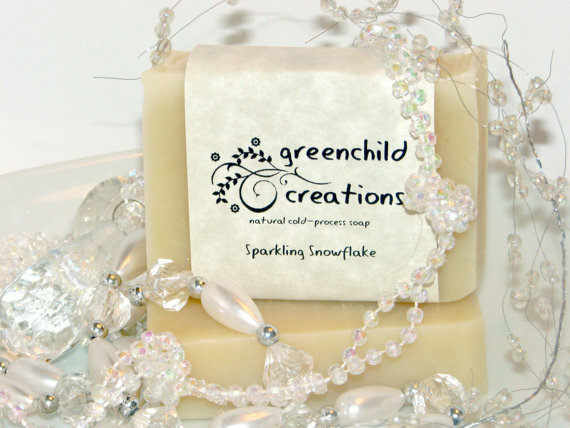 Why soap and diffusers? What does that have to do with women’s history? In HerStory, Mathilda of Ringelheim runs a bath house. It seems appropriate to honor herstory this way. Another donation from Laura DeLuca: an ebook, a Japanese tea set, and an Oriental incense diffuser. How does this tie into HerStory? In Please Stay, Asuka, a Japanese wife of the 1600s, is preparing the evening meal while awkwardly trying to discuss a matter–somewhat delicate–but of great importance with her husband. 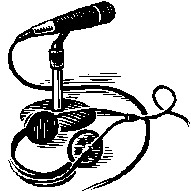 One lucky winner will have a chance to make their voice heard on the radio…with a $25 Amazon gift card burning a hole in their pocket! Now, here is your chance to have your story told to the world….or your mother’s…it’s your chance to talk about the most inspiring woman or women in YOUR life. Shout it out! Tell listeners everywhere about this amazing person. Honor her! This prize is being donated by Indie Reviews Behind the Scenes. 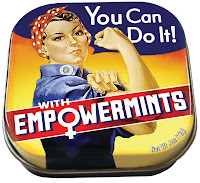 Four of these tins of mints are being donated by the Unemployed Philosophers Guild. 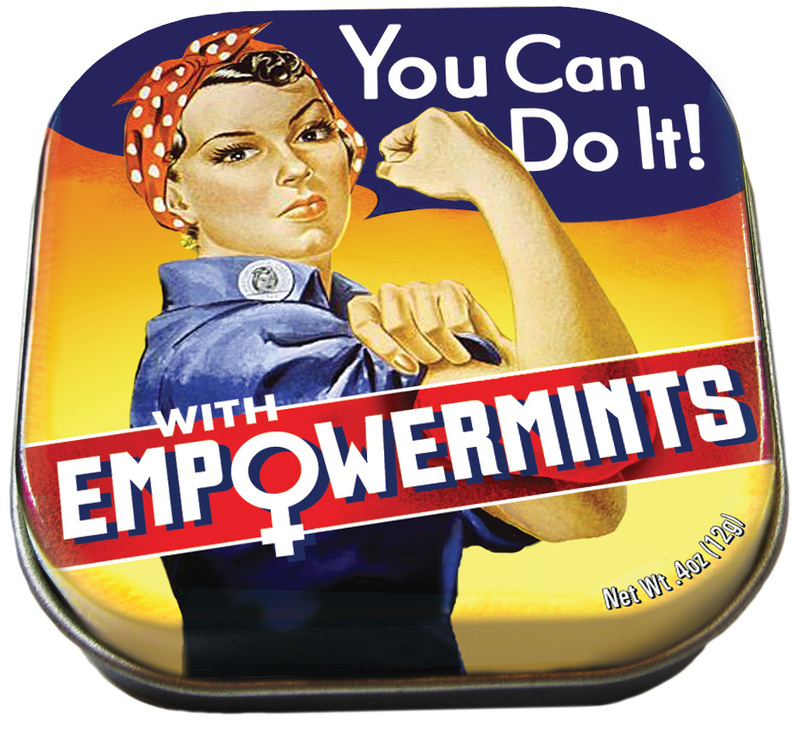 That means four lucky winners are going to win a tin of mints to carry around in their pockets and every time they look at the tin, they’ll be empowered! The tin is also the perfect size to serve as a pillbox once the mints are gone. This is something you can keep for a LONG time. 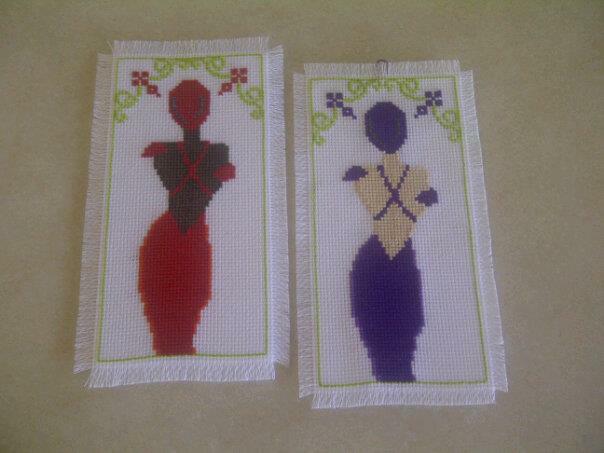 She likes to cross stitch!!! And with the suffragette tales (Sister Suffragettes by Dahlia DeWinters and Chevrestt’s own From You No and Silent Suffragette) in the back of her mind, she found a pattern on Etsy by Patternbird and set to stitching. Two lucky winners will walk away with these. 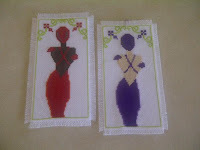 They are 3.25″ by 6″ and have a hard backing so they may be placed on a wall. Donated from Rakestraw Book Design. Toni Rakestraw, one of the HerStory contributors, is stitching this hat so one lucky reader can–in her mind–march in a suffragette parade as she reads HerStory. Or perhaps this is something Margaret Sanger would have worn as she leaves the workhouse in The Woman Rebel. You’ve heard the term multi-published and many of HerStory’s authors can place that before their name, but how about multi-talented? Author Morgan Summerfield can not only write as she shoes us in Adella, but she can paint too! She is kindly donating a painting 27″ wide by 11″ high, titled Morning Poppies. The frame is handmade with real wood and she stretches all her own canvases. It is hand-painted-by her!-in multi media. 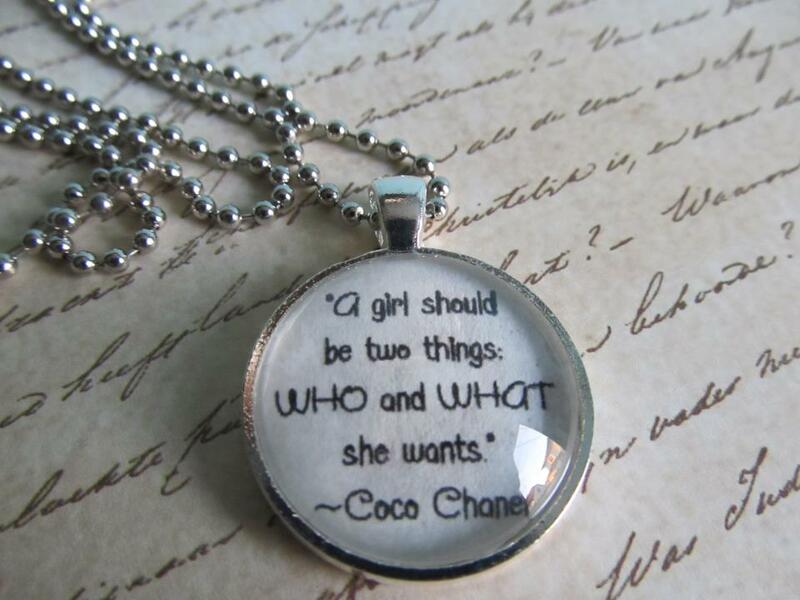 And last, but certainly not least, we have a lovely Coco Chanel quote pendant donated by the lovely Jewelry Designs by Lula. One winner will win this delightful pendant that says A girl should be things: WHO and WHAT she wants. Enter for all prizes using the Rafflecopter form below. Giveaway is for three weeks. Winners will be notified via email and will have 48 hours to respond with their snail mail addresses. After 48 hours, new winners will be chosen. Thank you and enjoy HerStory! Be empowered! Learn something. Believe in yourself and womankind. Posted on March 8, 2013 Author Toni RakestrawCategories UncategorizedLeave a comment on HerStory Launch! We’ve added a new proofreader to our staff… Callum Rakestraw! He is an accomplished writer (see his blog here) in his own right and an excellent proofreader. We are ecstatic to have him join the family business. While his writing expertise is in the video game genre, his proofreading skills are fabulous across the board. He has been working on his writing and proofing abilities for several years now. Due to his availability, we are now offering an editing and proofreading package (scroll down for our combo deals). For a discounted rate, proofreading can be added to any editing project. I encourage everyone to consider adding this service when you engage us to work on your book. While I work with you to catch as many errors as possible, it never hurts to have a fresh pair of eyes go over the book. Thanks to Guy Kawasaki for this pertinent quote from his new book. It’s true. You can never have enough people go through your book. If you have friends you trust, have them read your manuscript before you send it to us. Not only does that help you improve your final draft, it allows us to focus on the real editing issues and not get bogged down with simple mistakes. Callum’s writing credentials include articles published on entertainium.org, noobfeed.com, 4Hgames.wordpress.com, and bitmob.com. He hopes to return to E3 this June to check out the new gaming consoles and games for more articles. Tutorial Tuesday – Grammar: Than and Then! It’s easy to get than and then mixed up. Yes, they sound similar… not exactly alike, but similar. Than rhymes with pan and then rhymes with pen. See? Two different, separate words. Most of us use them correctly when we speak…. just not when we write. How do we remember which is which? It isn’t too hard. It’s a conjunction (Remember “Conjunction Junction… what’s your function?” from Schoolhouse Rock?) their used when you are comparing something. I like cheesecake better than strudel. It’s an adverb that deals with time. You use it when you want to tell the order in which something happened or that you should do things. You see it a lot in recipes. Plate up the noodles and then add the sauce. All you really need to do when you are stuck in the Than or Then quandary is ask yourself… are you comparing something or telling the order in which something occurs. If you find you are not making a comparison, use then. If you are, use than. Posted on November 24, 2012 Author Toni RakestrawCategories Tutorials, UncategorizedTags #amediting, amwriting, Then and Than, Tutorials, writingtipsLeave a comment on Tutorial Tuesday – Grammar: Than and Then!